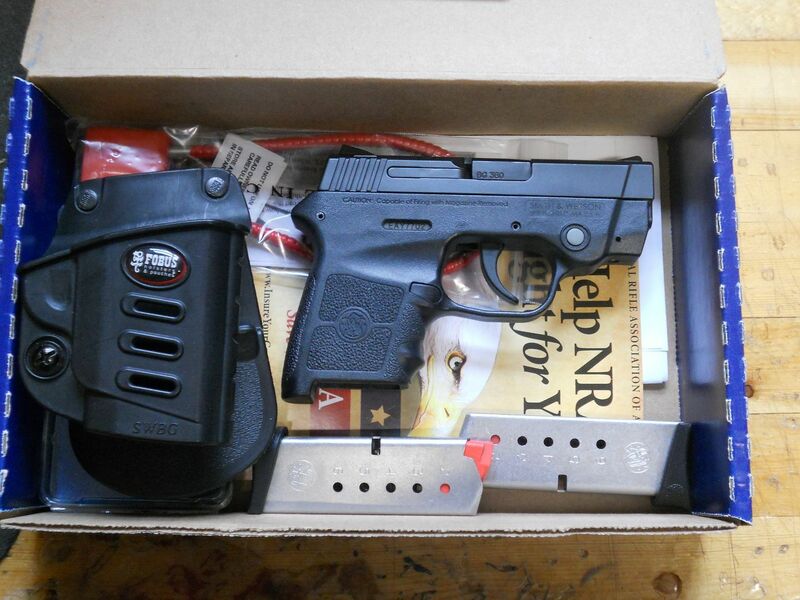 S&W Bodyguard 380 with the Insight laser, 2-6 round magazines and a Fobus paddle holster. 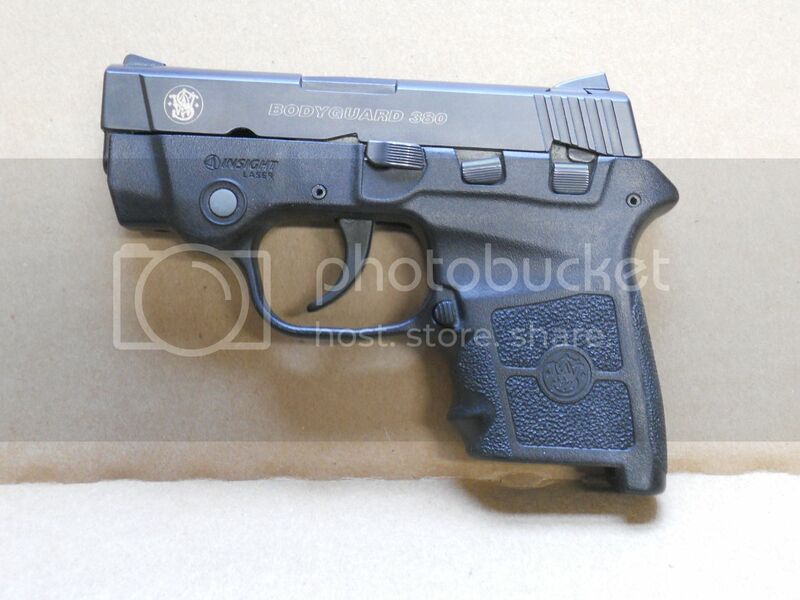 This model has the slide safety and will fire with the magazine out. The laser will need new batteries.